The successful delivery of your e-mailings is our central task. We take a wide range of measures to ensure that your e-mail delivery quota is as high as possible. The Whitelisting at all huge providers plays an especially important role. 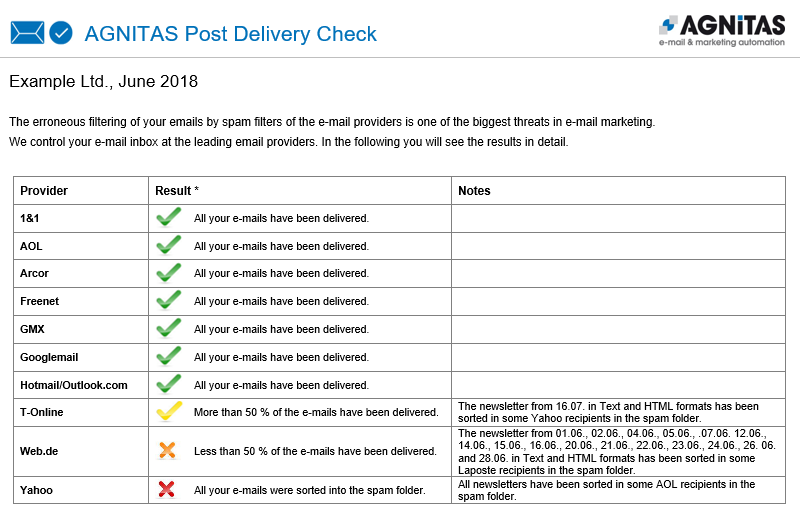 AGNITAS has a whitelisting with all relevant freemailers and Internet Service Providers (ISPs) with the result that a large proportion of e-mails are not first checked for spam, but are placed directly in the Inbox. Participation in the Certified Senders Alliance (CSA), the central whitelist for e-mail senders, additionally ensures delivery with those providers who participate. Should mailings be accidentally classed as spam (false positives) we have direct contact persons at the providers and freemailers in order to quickly remedy problems. AGNITAS has an excellent reputation as a serious sender because of its efforts to combat spam and its commitment to ensure correct delivery. This improves the AGNITAS negotiating position with respect to providers and can prevent inclusion in blacklists. As a member of the German Direct Marketing Association (Deutschen Dialogmarketing Verband – DDV), AGNITAS actively participated in setting up the Code of Ethics for e-mail marketing and was the first company in the industry to sign it. AGNITAS has been an active participant in the development of the Certified Senders Alliance (CSA) from DDV and also eco. Trust is more important to us than profit: Thus you benefit permanently of whitelisting we take care that also our customers comply with the CSA guidelines. This even results in rejecting engagements if we assume a hazard for our whitelisting. You can find out more about membership and the seal of quality here. Extensive range of technical measures ensure delivery AGNITAS achieves correct delivery by means of a wide range of (technical) optimization measures. This avoids a irregular classification as Spam (False Positives). The dispatch of mailings is only half the story, the other part is inbox placement. For the sending of e-mails, the requirements of the various providers are taken into account, for example the required sending speed. Individual bounce management per provider ensures a minimal bounce rate, this often being a spam criterion. The direct cooperation with providers, for example in the processing of complaints, leads to lower complaint rates. 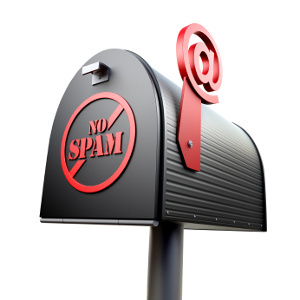 Beside of technical measures the content of your mailings has a great effect to avoid successfully spam filters. You can check your newsletter or e-mailing before sending. This has direct effect on deliverability of your mailings. Inbox Preview: The Inbox Preview allows mailings utilizing the largest email providers such as Gmail, Yahoo, Web.de, GMX or Hotmail to be checked in advance. A check is also made as to how the mailing is displayed with the various browsers and gadgets. The Inbox Preview also offers the opportunity of checking the mailing from the aesthetic perspective before it is finally sent. Pre Delivery Check: An automatic analysis shows weaknesses in the newsletter that could lead to classification as spam. This permits the newsletter to be optimized before sending and avoiding of typical samp characteristics. Even when you think, you have made everything right, you only know it certainly when you control different mailboxes. Because of that we have implemented an additional success control. We check all e-mails if they were delivered to the inbox or to spam folder. Only with this knowledge you can improve your campaigns on the long-term. Post Delivery Check monitors success: Detailed monthly reporting shows actual deliveries for the leading freemailers and Internet service providers. From this you can find out where increased cooperation with providers would make sense. 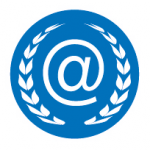 About 20 years experience in e-mail sending and delivery ensures you best in class delivery management with AGNITAS! If you want to learn more about whitelisting and delivery management by AGNITAS, please do not hesitate to contact us.